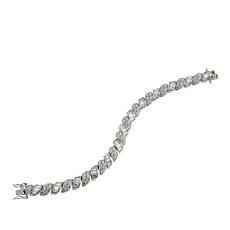 Did you know that cubic zirconia is five times more reflective than diamonds? 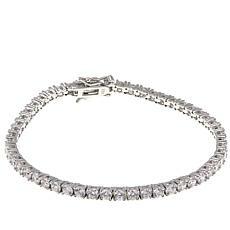 If not, it's time to check out the selection of Absolute cubic zirconia jewelry at HSN. Every piece from this brand features best-in-class cubic zirconia, designer details, and hand-crafted materials. 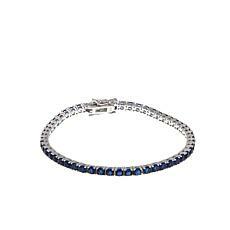 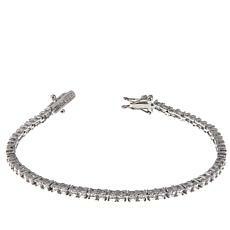 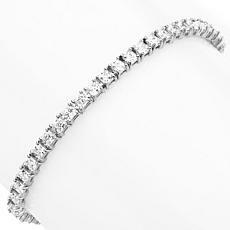 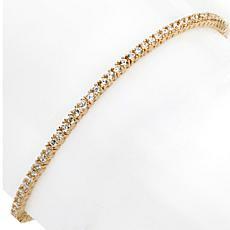 With one of our Absolute tennis bracelets, you'll get all of the sparkle of a diamond at a fraction of the cost. 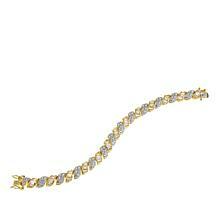 This synthetic stone can also give you the peace of mind you need for all-day wear. 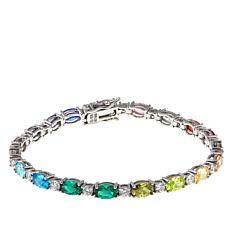 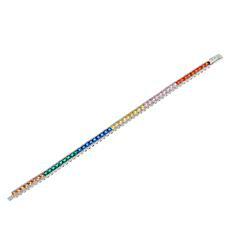 You can show off your new tennis bracelet without the worry that you might feel when you have hundreds of dollars of gemstones wrapped around your wrist. 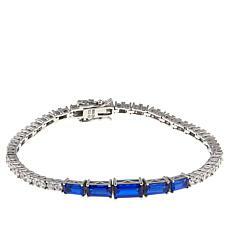 Instead of reserving your dazzling bracelet for special occasions, you can wear it every day to work, around town, on vacation, or wherever else you go. 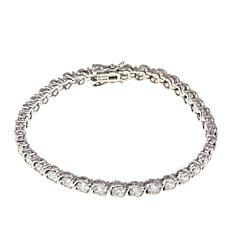 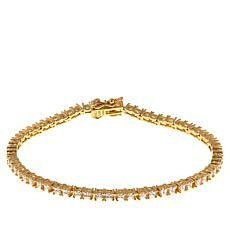 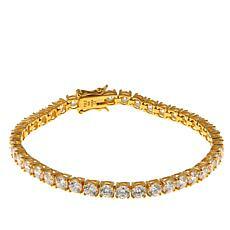 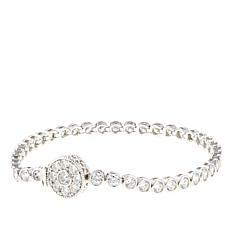 Once you've fallen in love with cubic zirconia, you won't want to stop with a single bracelet. 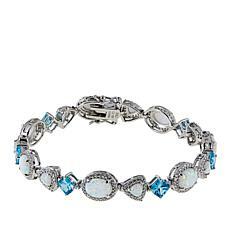 Fortunately, HSN carries a wide variety of Absolute jewelry you can add to your collection. 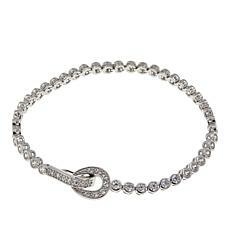 Pair your tennis bracelet with a pair of elegant hoop, chandelier, or stud earrings. 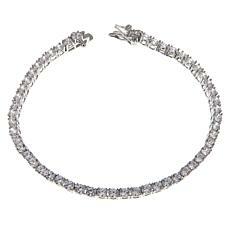 Find a matching necklace, or pick out a wedding ring set that's more practical for everyday wear. 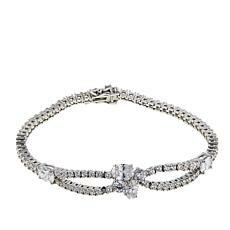 Whatever your fancy, we have you covered!